This cookbook began in our family back in 2004. 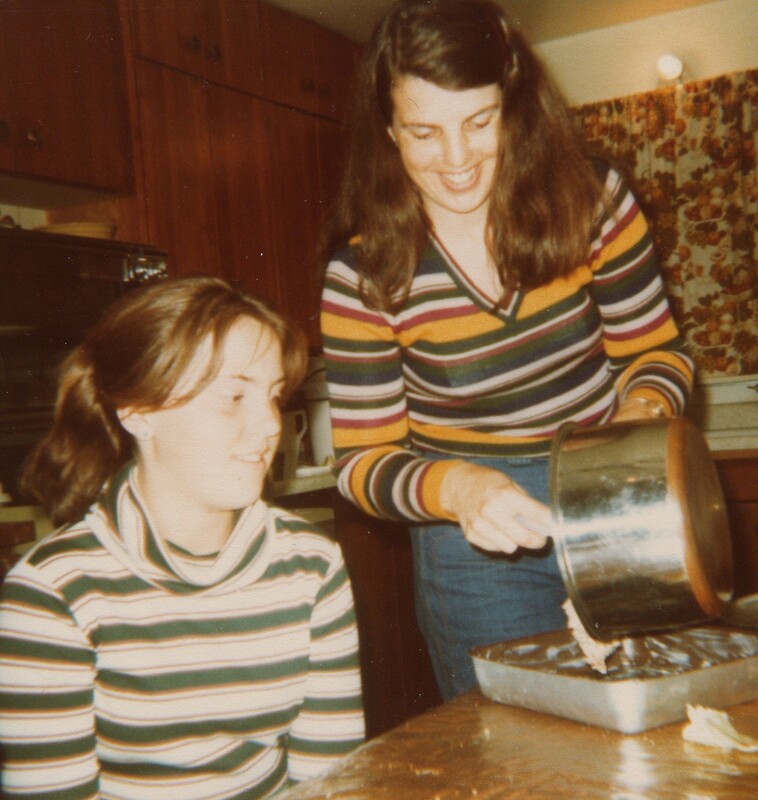 I collected many recipes from both friends and family over the course of 35 years. I wish to dedicate this collection to MY PARENTS: Mr.& Mrs. Lee Davidson. I was raised on a family principal(to make hay)while the sun is shining! We had an orchard, vegetable garden and "beehives of honeybees." I included my pickles, jams and applesauce recipes. Beneficiary My grandson born 9-12-2010. Funds provide childcare. Preheat oven 400º F. Season inside & outside of duck with salt and pepper. Stuff cavity with celery, onion, and carrot. Place duckling in roast pan, breast side up. Roast for 1 1/2- 2 hours or until skin is crisp & brown & the juices run clear. Pour off fat during roasting period. Remove duckling from oven & let rest 1 min. before carving. Split duck in half. Remove backbone & discard vegetables from cavity.